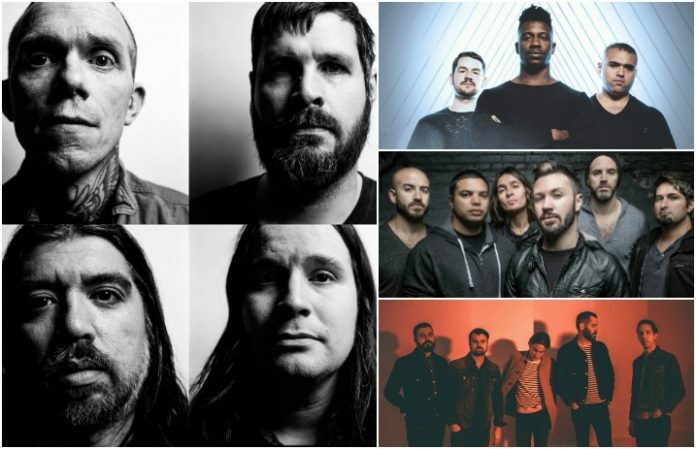 Watch new music videos from Converge, Seafoal and Tigress, plus tour dates from Silverstein, Seaway, Animals As Leaders and Periphery! 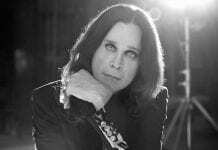 Check out the news you might have missed today below! Converge are busy men lately. They've released a two song EP, I Can Tell You About Pain b/w Eve, which you can get digitally via Epitaph, or get the 7″ from Deathwish. The video for the A-side, “I Can Tell You About Pain” premiered today at NPR. Check out the video below! Converge are working on a full-length that is set to be released later in 2017, and if it sounds anything like this, we're going to love it! Converge will be heading out on tour with Neurosis & Amenra in a few days, and you can pick up the 7″ at one of the dates. Silverstein have announced American tour dates with Seaway, Creeper and Cedar Green, in addition to the Canadian dates going on at the same time. Check out the new dates below! As a refresher, here are the Canadan dates for Silverstein, Seaway, and Creeper for our friends up North. Vertigo are going to release a new EP, Andromeda, later this summer, but you can stream it now on Spotify! Check it out below! 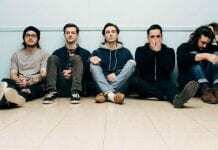 Seafoalhas released a new video for the single “Fiends” from the EP, Xeraclius, that came out earlier this year. Watch the video below! Tigress have released a video for their song “Shockwave” that features some amazing live footage. Check out the video below! Warped Rewind At Sea is about to be stacked! 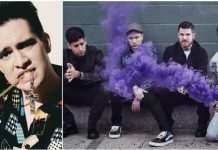 They've just announced a few more acts, including The Aquabats, Madina Lake, and two comedians, Joe Sib and Grant Cotter. Last but definitely not least, Periphery and Animals As Leaders are touring together on a massive North American fall tour, with Car Bomb and Astronoid as support. Check out the dates below, you do not want to miss this.